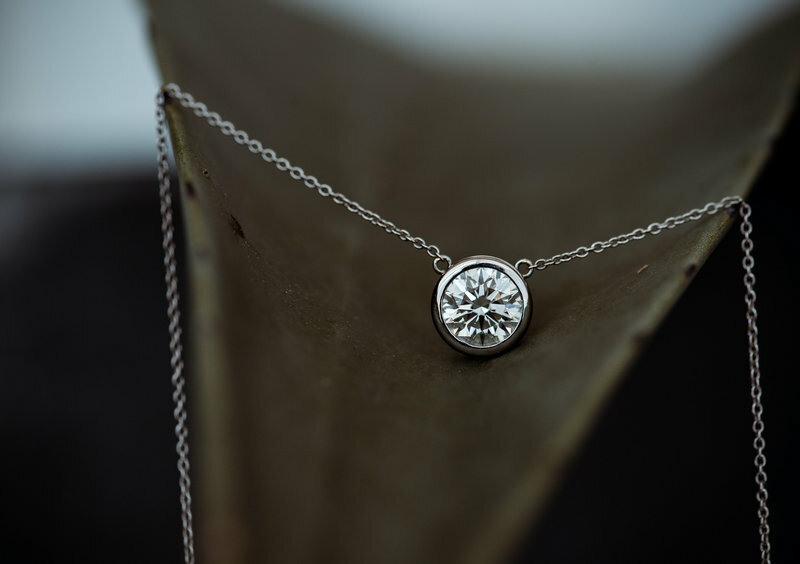 Home — Ledeen Diamond Co.
We are excited to collaborate with you on your design and encourage you to fill out our contact form with as many details about what you’re looking for as possible. As soon as we can, we will reach out to you to schedule a time to talk further. Thank you for reaching out to Ledeen Diamond Co. We will be in touch shortly to further discuss your request and see how we can be of help. We look forward to speaking with you! with clients all over the world. 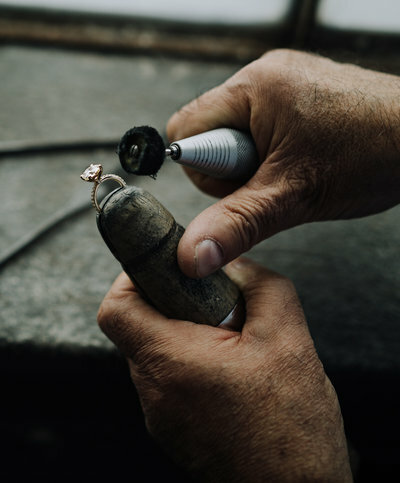 With a focus on creating a legacy, a future heirloom no other family can claim, our process starts with your story. Where you come from, where you’re going, and how you’re traveling all factor into the piece we create for you. 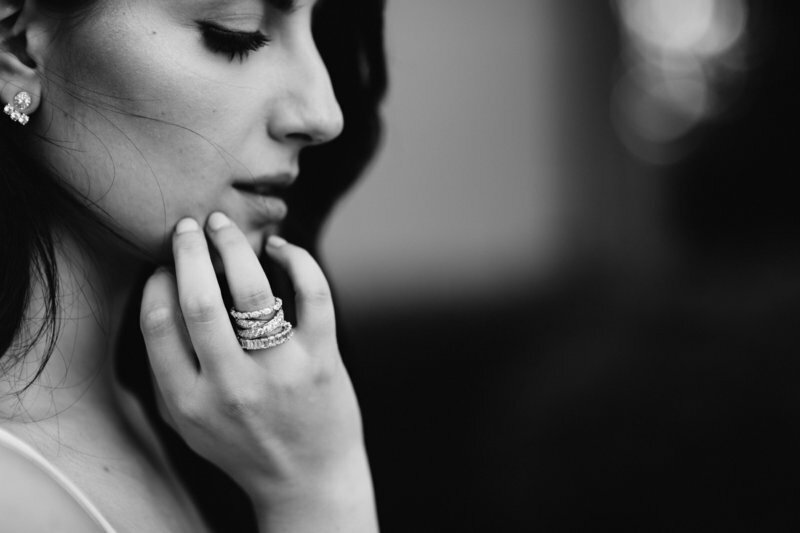 The result is a tailored-to-you experience, an expertly crafted piece of fine jewelry, and a connection that will extend into future generations. 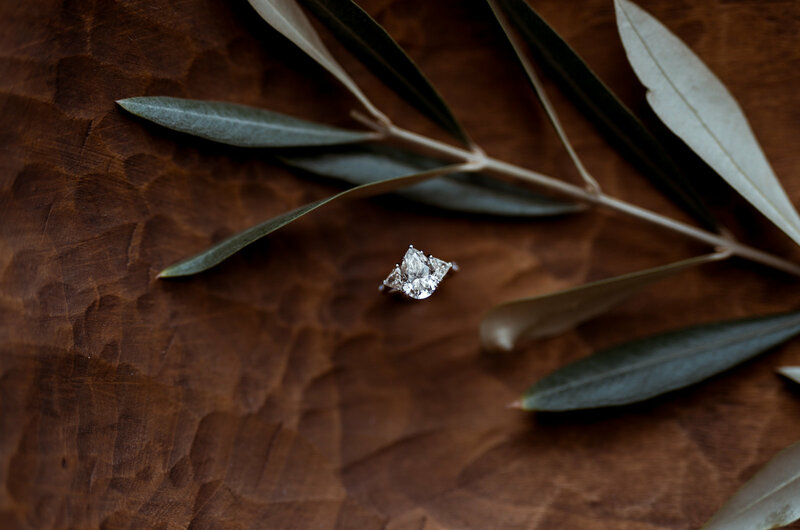 We speak the language of diamonds, in diamond negotiations, custom-design consultations, on retail floors, and around the kitchen table. To continue the tradition of crafting pieces that build marriages, celebrate moments, and tell stories is both a natural progression and our greatest privilege. As we move into the future, we hold tight to the tenets that propelled us to where we are: Clients are family and it's an honor to do the work that we do. Deciding that you want to create a custom piece is the hard part. We’re here for the rest. 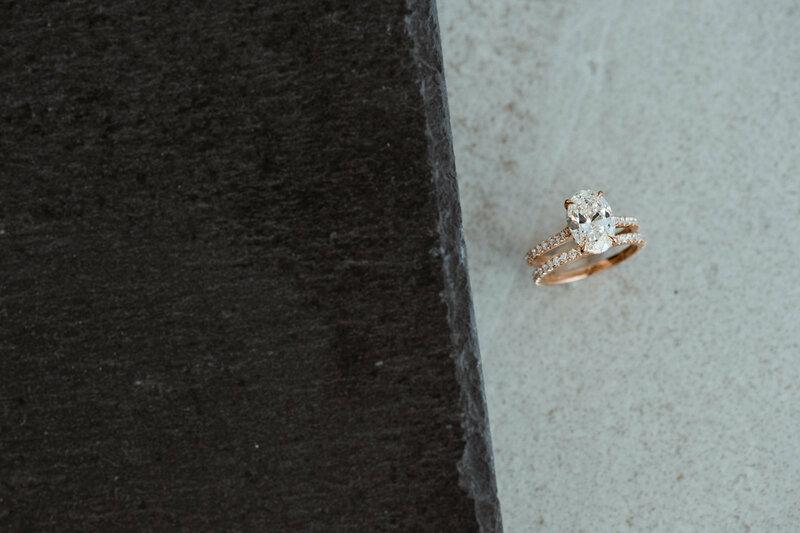 In our initial consultation, we’ll introduce you to the basics of diamonds, we’ll walk you through your design options, and we’ll discuss how your vision and your budget fit together. We’ll help you think through your ideas and discern the best options. From there, we’ll listen to your story. 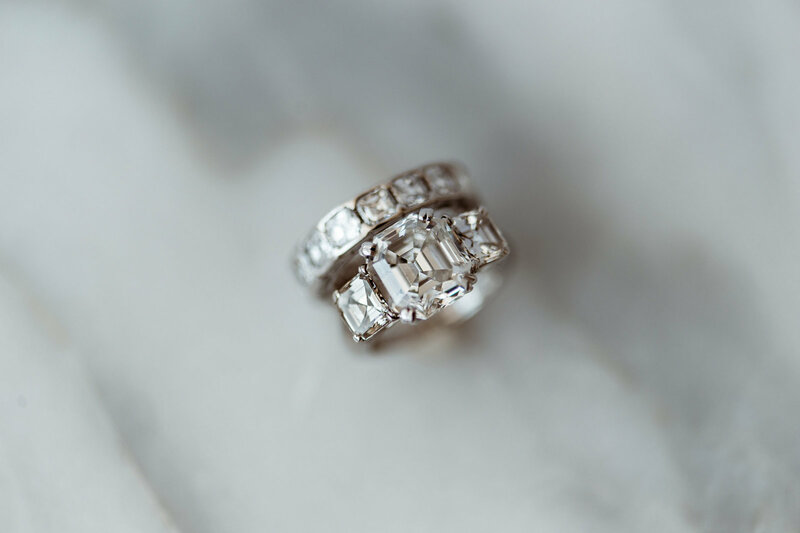 Getting to know you and your love story will help us determine the cut of the diamond, the perfect setting, and the personalized touches that’ll bring your vision to life. Building on our intimate knowledge of the craft and its trends, and our ability to help you determine your style, we will design and build a piece that will feel like you and yours for as long as it’s worn. © 2018 ledeen diamond co.
SITE DESIGN by rhys + co.
have relationships with clients all over the world. With a focus on creating a legacy, a future heirloom no other family can claim, our process starts with your story. Where you come from, where you’re going, and how you’re traveling all factor into the piece we create for you. 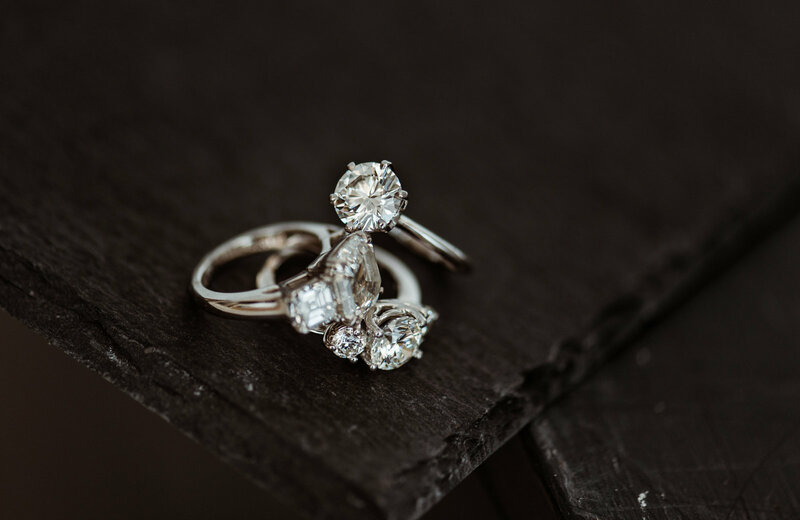 The result is a tailored-to-you experience, an expertly crafted piece of fine jewelry, and a connection that will extend into future generations. We speak the language speak of diamonds, in diamond negotiations, custom-design consultations, on retail floors, and around the kitchen table. To continue the tradition of crafting pieces that build marriages, celebrate moments, and tell stories is both a natural progression and our greatest privilege. As we move into the future, we hold tight to the tenets that propelled us to where we are: Clients are family and it's an honor to do the work that we do.